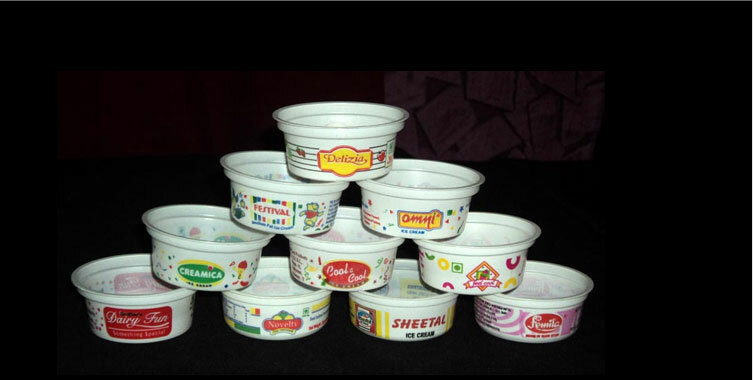 Pragati Plastic Industries is one of the acclaimed Manufacturers, Exporters, and Suppliers of Disposable Plastic Cups. Our Disposable Plastic Cups are exclusively made for ice creams. 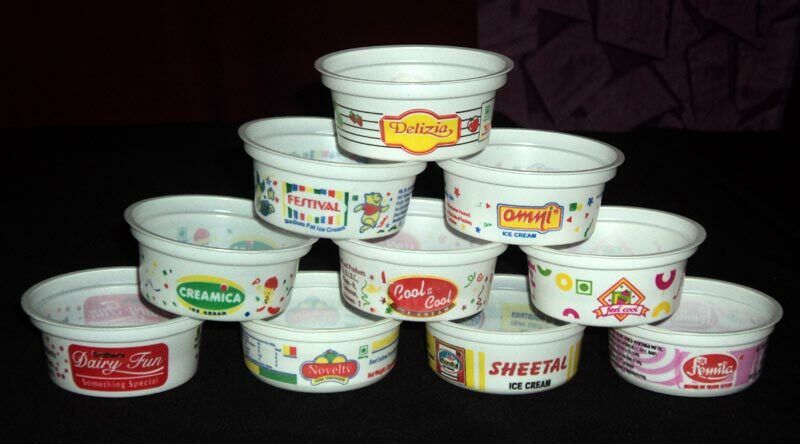 These Disposable Plastic Cups are mainly used by ice cream manufacturers to refrigerate ice creams. 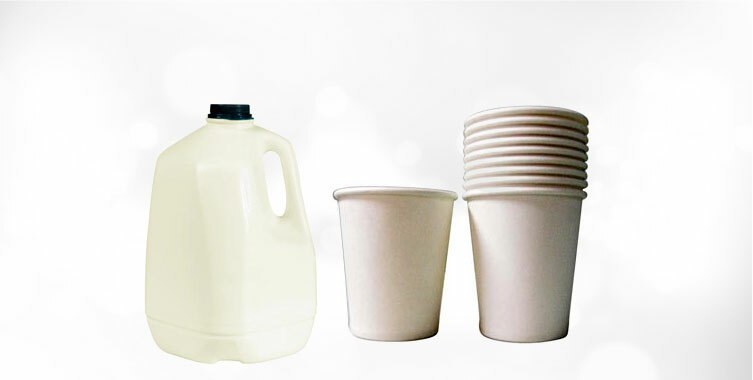 We manufacture Disposable Plastic Cups in different volumes, thicknesses, and colors to cater to customersâ�� specific requirements. 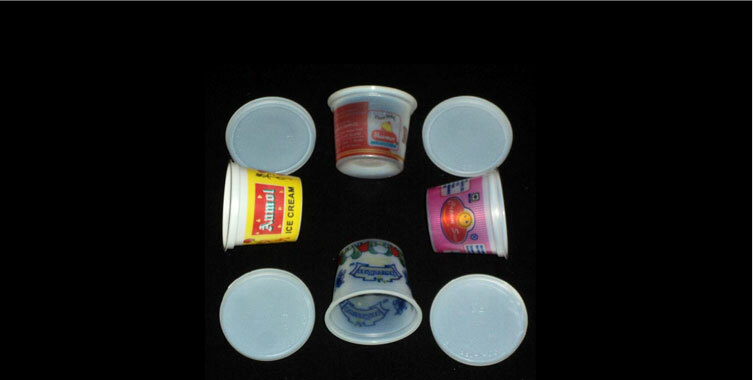 All these Disposable Plastic Cups offered by us are finely finished and stringently checked for leakage, cracks, shape imperfections etc.